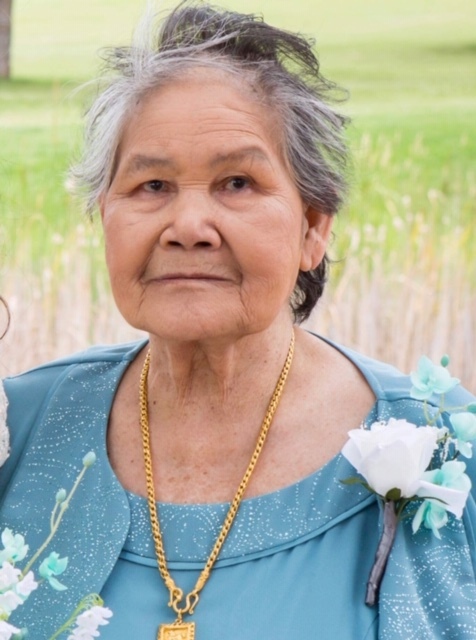 Te Tee Sengkeothanolith, age 77, St. Cloud, MN died Thursday, March 28, 2019 at Quiet Oaks Hospice House, St. Augusta, MN. Services will be Saturday, March 30, 2019 at 2:00 PM at Benson Funeral Home Chapel, St. Cloud, MN. Visitation will be one hour prior to the service at the funeral home on Saturday.